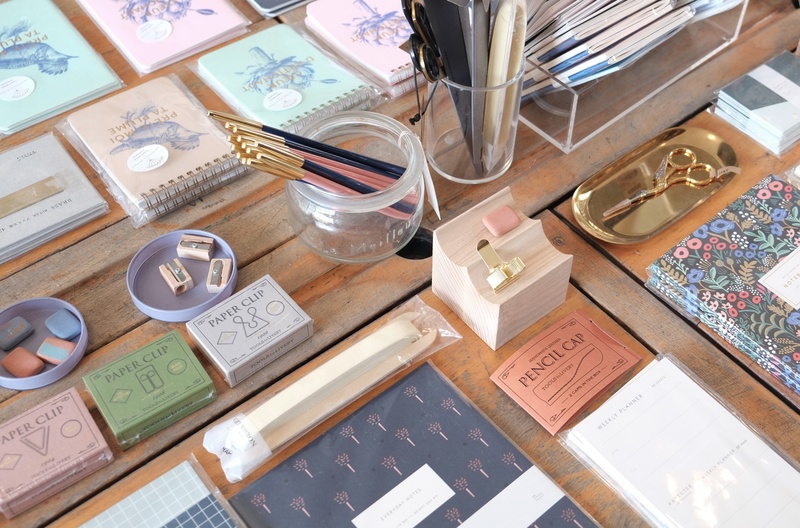 SMUG is a lifestyle and stationery store, located in Camden Passage, Islington, London, UK. 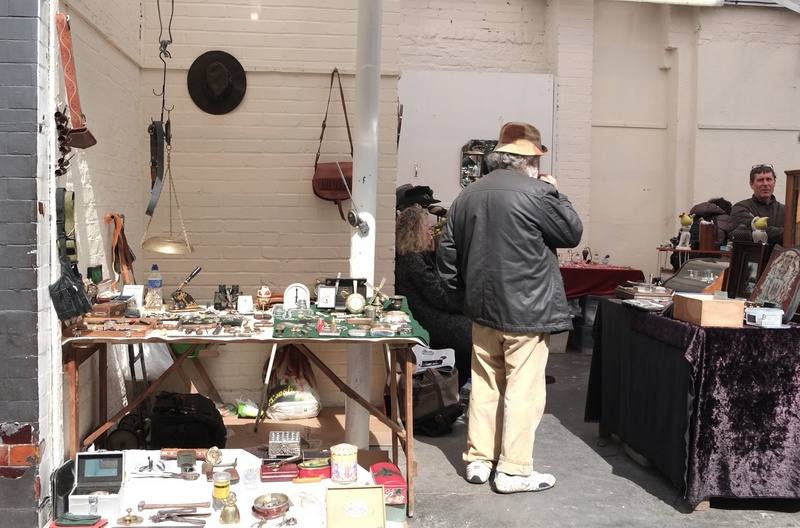 Since the 1950’s, Camden Passage has gradually become an area that has diversified with many outdoor vintage markets offering antiques, vintage fashion, furniture, design and jewellery. 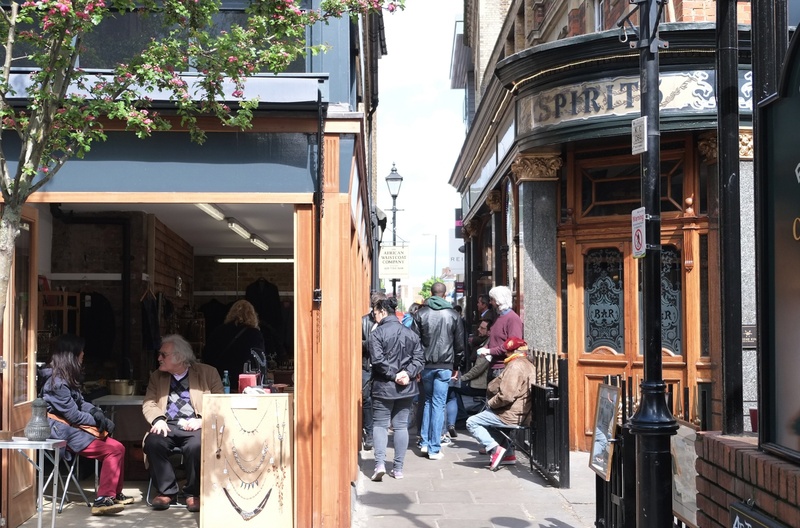 SMUG is the brainchild of Camden Passage local Lizzie, who grew up in this area with a rich source of design inspiration and heritage. 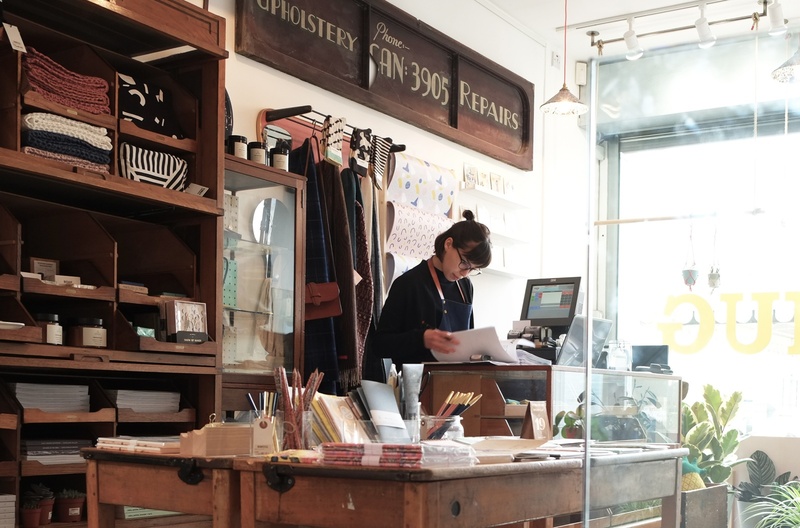 Lizzie’s background was as an interior designer, however not long after leaving uni, she quickly realised she wouldn't be happy in an office setting. She knew her passion was to create and build something of her own, so she started travelling to research the kind of products she would love to sell. She also spent some time in Australia, working on the other brand projects and designing buildings. The first incarnation of SMUG was born when she came back to London. 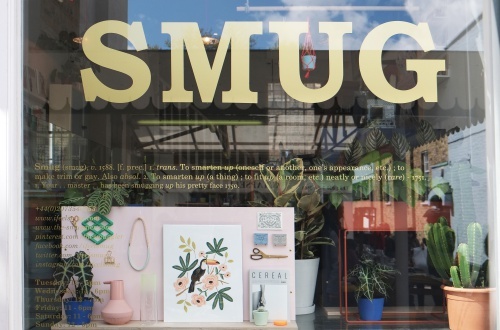 The idea behind SMUG was to make it feel like a home. 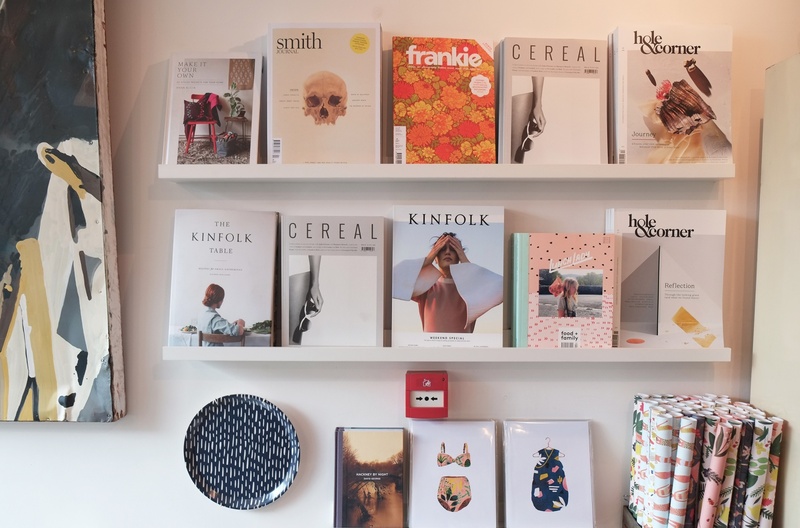 Lizzie wanted to create a space that all kinds of design enthusiasts would love. SMUG is spread out over 3 floors and consisted of all Lizzie’s favourite things. 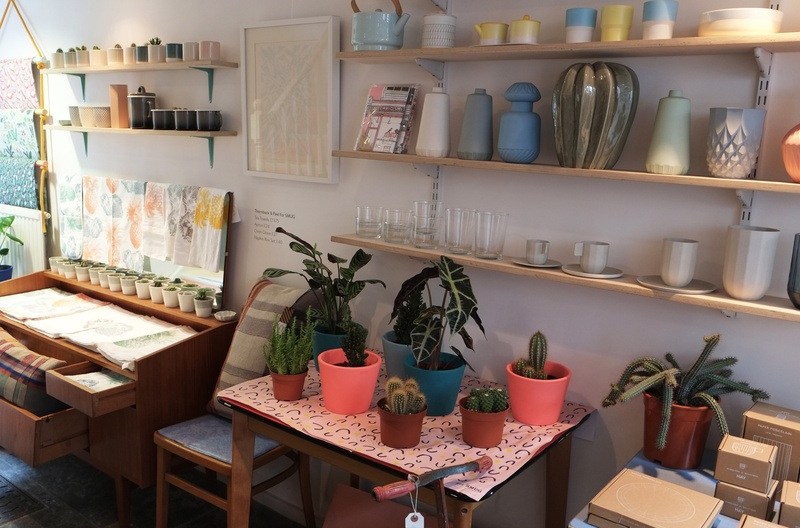 On the ground floor it sells stationery, plants and pots, accessories and magazines; in the lower ground space there are homewares, vintage furnitures as well as Cafe SMUG and an outdoor balcony. 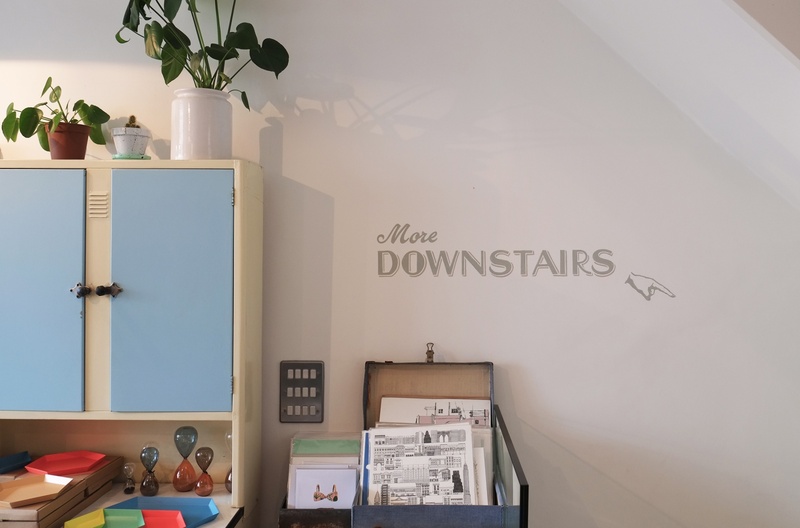 They also run various workshops upstairs, collaborating with different florists, makers and calligraphers - events that keep SMUG fresh and exciting. 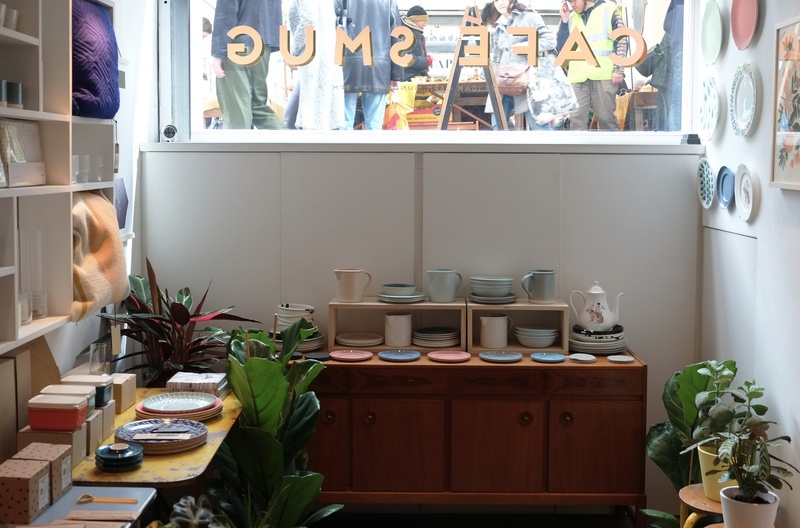 We have the honour of having our products featured in SMUG’s window display. 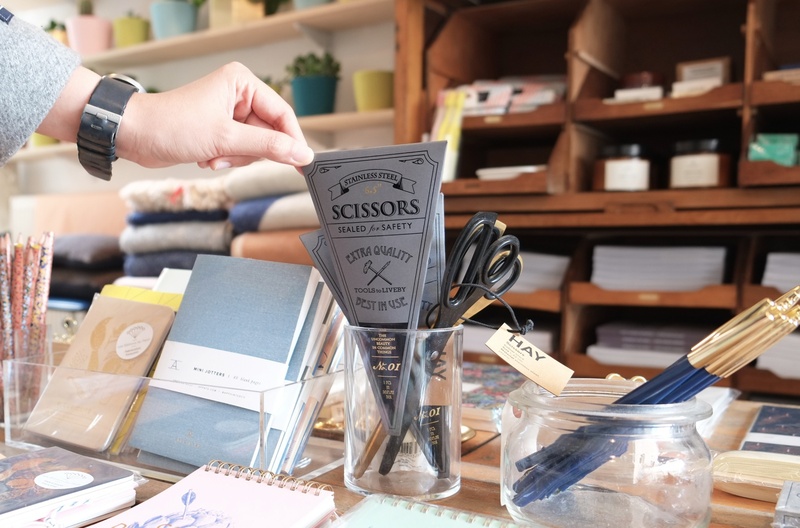 You can now buy a selection of TOOLS to LIVEBY products in the store.